It is one of the most important congresses worldwide, bringing together the world’s most renowned researchers in the field of reproductive medicine to present, debate and share the most innovative techniques and the results of the latest scientific research, in the area of assisted human reproduction. 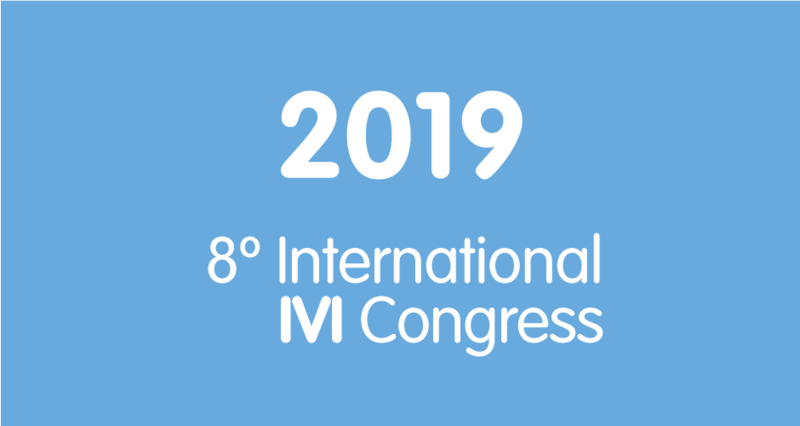 At every Congress, the IVI Awards are presented to two excellent scientific careers, one for basic research and another for clinical research, among reproductive medicine specialists from countries worldwide. 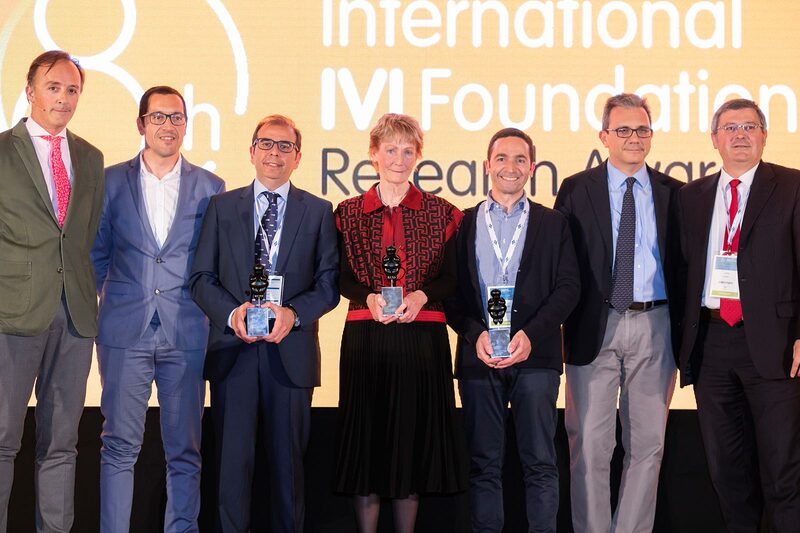 Winners IVIRMA Awards 2019: Juan Antonio García-Velasco, Nicolás Garrido, Manuel Tena-Sempere, Ashley Moffett, Nuno Costa-Borges, Emre Seli y Jordi Osset. The next congress will take place in Madrid, from April 22nd to 24th, 2021. 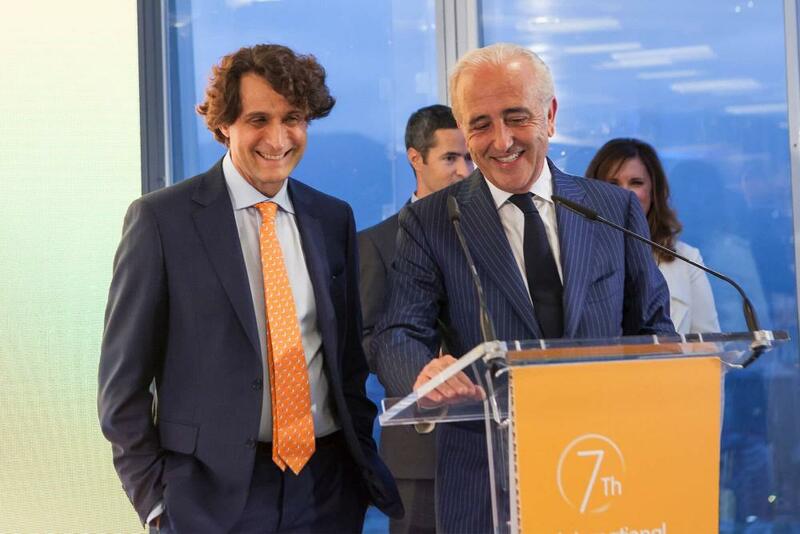 One more edition where the appointment with reproductive medicine will bring together leading international specialists around a scientific programme that will gather the latest advances and technology in human reproduction. 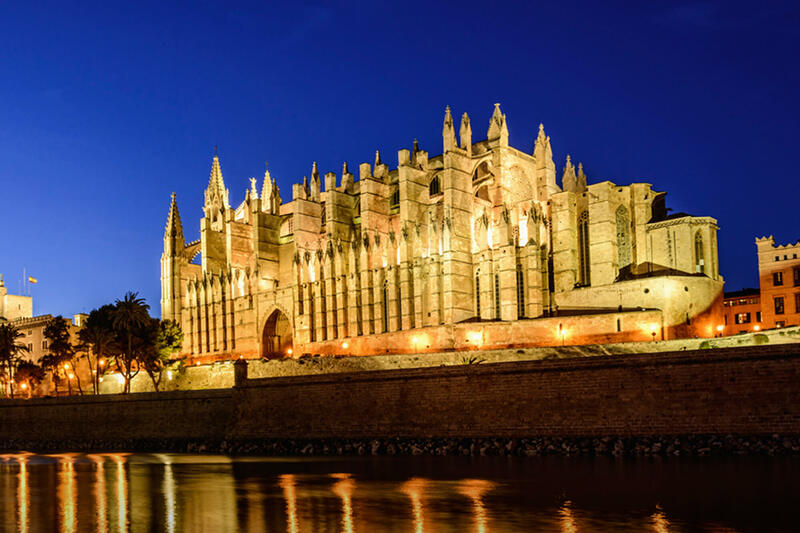 The 9th International IVIRMA Congress is a congress with an eye on the present and the future, a future full of great opportunities and challenges for all professionals working day by day in this field. We hope to see you in Madrid!